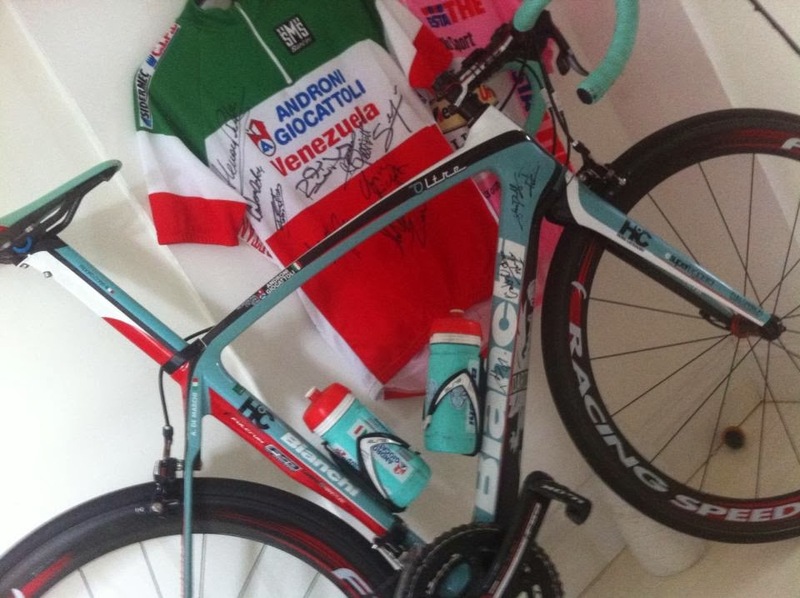 Bianchi Collection: I didn´t mean too! 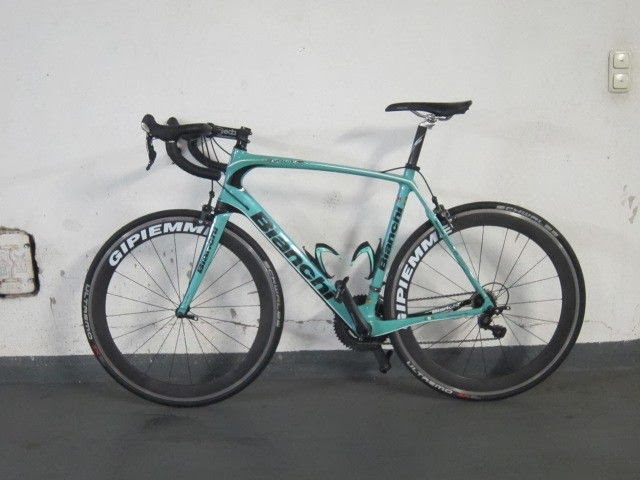 As a Bianchi addicted I stumbled over a frame just a couple of days ago on Ebay. And what happened? I bought it! Nr 14 in my collection... But hold on this is not a Teambike, so I will probably just build it and resell it when I am done. But it´s a beauty isn´t she?